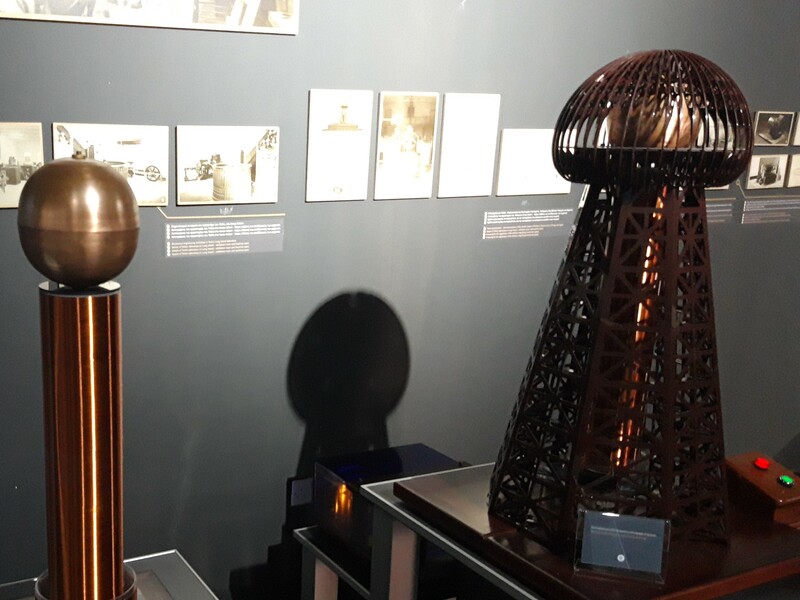 The Nikola Tesla Museum exhibition entitled "Tesla, Work, Spirit and Vision" opened on 1 March in Nicosia, in a live coverage on Cypriot Omega TV channel. 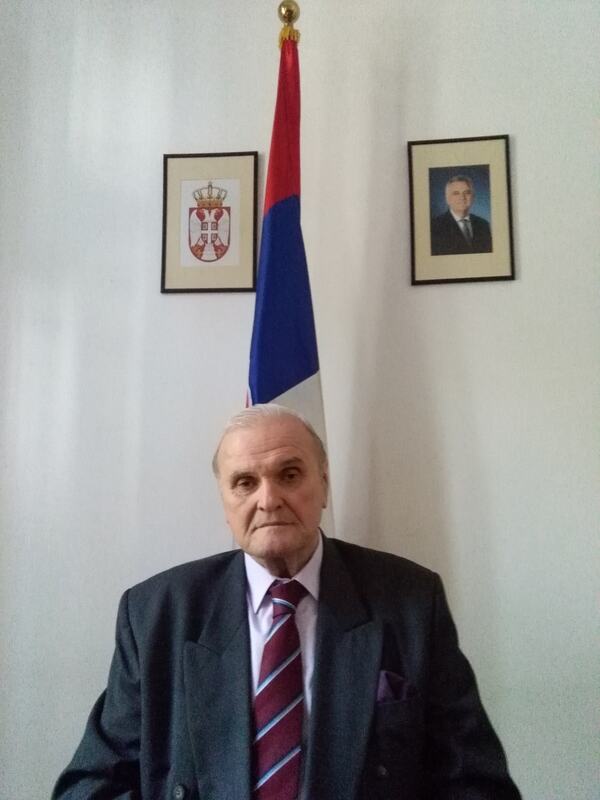 Serbian Ambassador to Romania Branko Brankovic granted an interview to the Romanian state TVR1 channel, which was aired within "Common Life" program. The Ambassador spoke of a 140-year long diplomatic history between Serbia and Romania, high-level political relations and efforts to step up economic cooperation. Indian dailies "Times of India" and "Hindustan Times" featured a report with photos from a garden reception hosted by the Embassy of Serbia on the occasion of the Statehood Day of Serbia with Ambassador Vladimir Maric reading a message from the President of Serbia following a minute of silence observed in honour of the victims in Pulwama. At a gallery of one of Japan's best known universities, Waseda University in Tokyo, an exhibition of works by Serbian painter Milan Tucovic and two Japanese artists, Mitsunori Kurashige and Sogo Masanori entitled "Far Away" will be open from 5 to 14 March. On display were also works by Milan Tucovic painted during his stay in Japan. At the invitation of the Children and Youth Support Organisation (CYSO/"Pomoć deci"), Serbian Ambassador Miroljub Zaric took part in a closing conference for a project "Active youth of Albania and Serbia together for social inclusion" held in Kukës on 27 February. 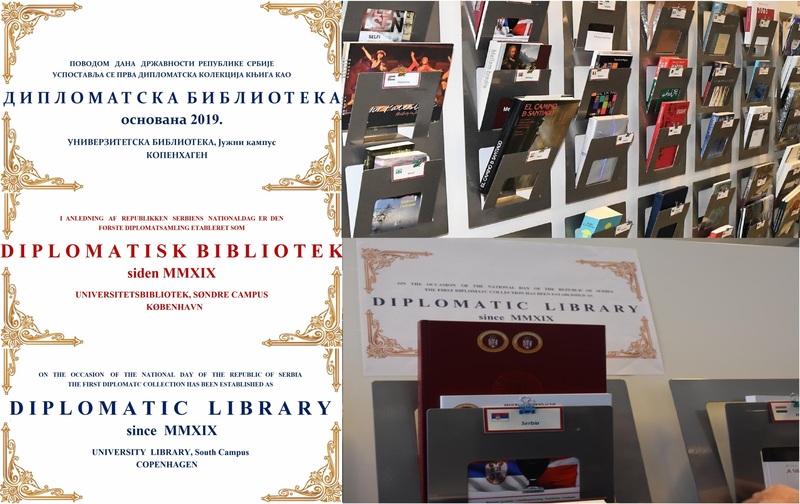 The 9-month project was funded by Vranje, Bujanovac, Bicaj and Kukës local offices of the Regional Youth Cooperation Office (RYCO).